We make sure that our inputs are in conformation with the international quality standards and free from all sorts of impurities in order to offer quality-approved products to the buyers. Adhering to global quality management methods, our range of product is of unmatched standards. Gum Rosin WW Grade. 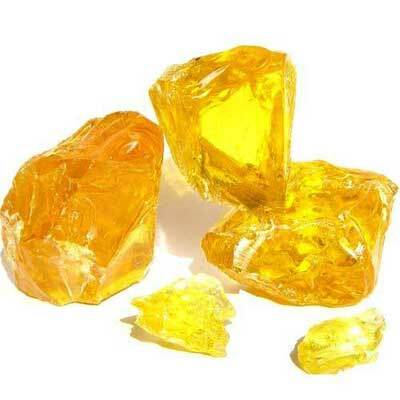 It is a kind of natural resin, and is a mixture of various organic acids with special chemical activity. It is an important chemical for use in paper sizing, soap, incense sticks, ink, paint, rubber, synthetic resin, more.